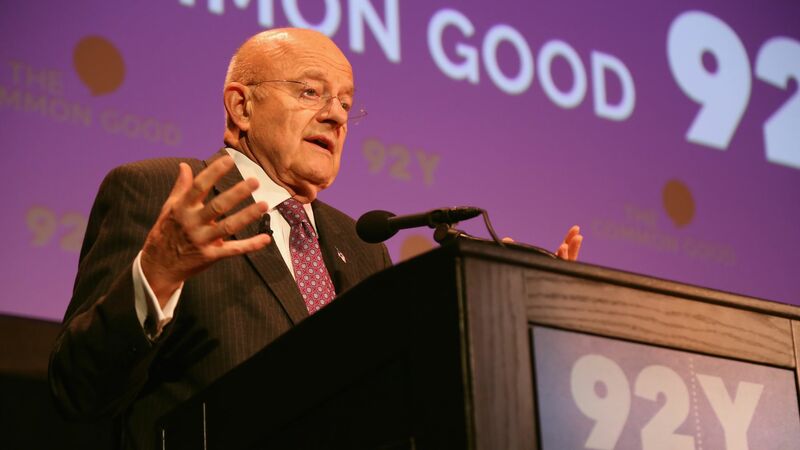 Former Director of National Intelligence James Clapper criticized Attorney General William Barr on CNN's Anderson Cooper 360° for raising concerns about federal surveillance during President Trump’s 2016 campaign with the Senate Appropriations subcommittee Wednesday. Details: Clapper told host Anderson Cooper it was "stunning and scary" that Barr told a public hearing this. Barr should've sought a briefing from the Justice Department's inspector general on the investigation into whether the FBI mishandled warrant applications under the Foreign Intelligence Surveillance Act, Clapper said. The backdrop: Barr said during his exchange with the subcommittee he thought "spying did occur" and he needed to explore whether that was adequately predicated, though stressed he wasn't saying this occurred. He said had no evidence he could "cite right now" of wrongdoing by the FBI or Special Counsel Robert Mueller in the Russia investigation. He said he would review "the genesis and conduct" of the probe. What he's saying: "It would have been far more appropriate for him to just defer to that investigation rather than postulating with apparently no evidence. He just has a feeling that there was spying against the campaign," Clapper told Cooper.